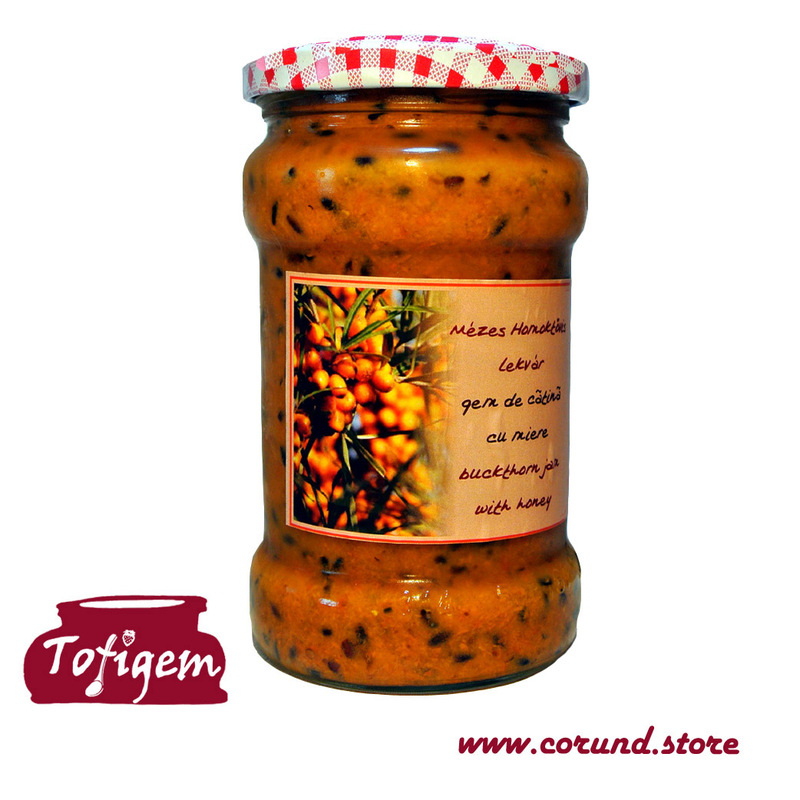 The buckthorn fruits are collected in late summer in the spontaneous meadows and pastureland around Corund, and are transformed in a strong taste, healthy passionate jam based on a classic, traditional recipe. Organic local honey added. The buckthorn fruits are collected in late summer in the spontaneous meadows and pastureland around Corund, and are transformed in a strong taste, healthy passionate jam based on a classic, traditional recipe. Organic honey added.